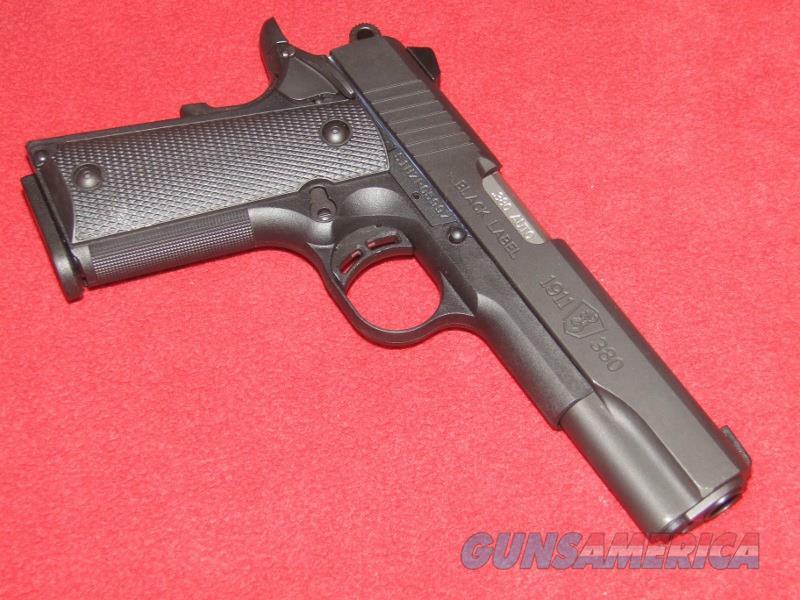 Description: Up for sale is a lightly used Browning 1911-380 Pistol 9.380 ACP). This item has a 4 1/4” barrel with a shiny bore. The blueing is in nice shape with no visible scratches or wear in the finish. Comes with the manual, gun lock and one magazine.